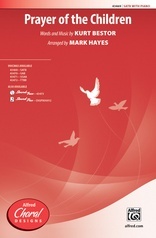 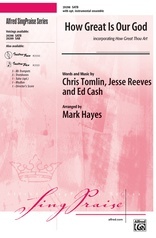 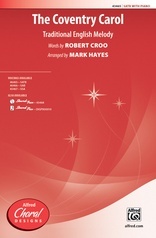 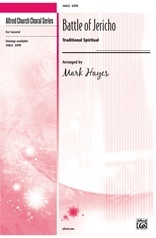 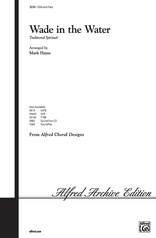 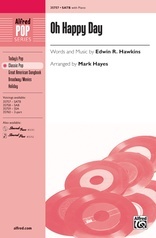 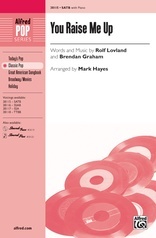 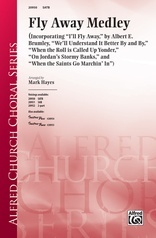 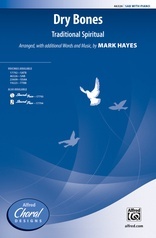 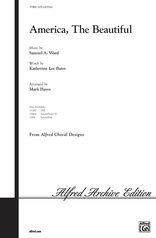 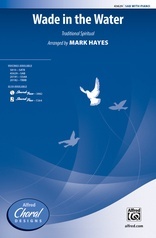 This vibrant, classic, minor-key spiritual arrangement will bring out the best in your choir. It opens and closes with a slow statement of the melody. 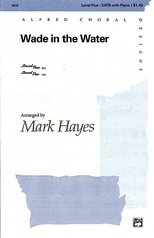 Exciting choral writing throughout. 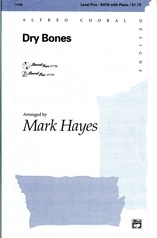 Its sudden dynamic changes from pianissimo to fortissimo create interest. 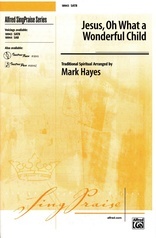 InstruPax includes: director's score, 2 trumpets, 2 trombones, 2 alto saxes, 2 tenor sax, baritone sax, tambourine, rhythm.